Newlywed couples aspire to find and visit an exotic location where they can spend some quality time together under the blissfulness of tranquility and romance. If you and your newlywed spouse are also wondering to visit a pristine destination to celebrate your union- then we have some tips for you guys. It becomes a confusing chapter for most couples and finally they end up taking a wrong decision. Honeymoon needs a proper planning similar to the wedding where you have to honor the likes and dislikes of both the persons before selecting a destination. Is it a Hill station or a pristine island? It is always better to discuss this topic with your spouse before you finalize a honeymoon location and book a package. On the flipside; if you have a secret wish to surprise him or her, you can choose a place of common interest. Romantic couples usually prefer island or beach vacations while the adventurous couples prefer to opt for hill stations. But no wonder, seas also offer great fun and adventure. 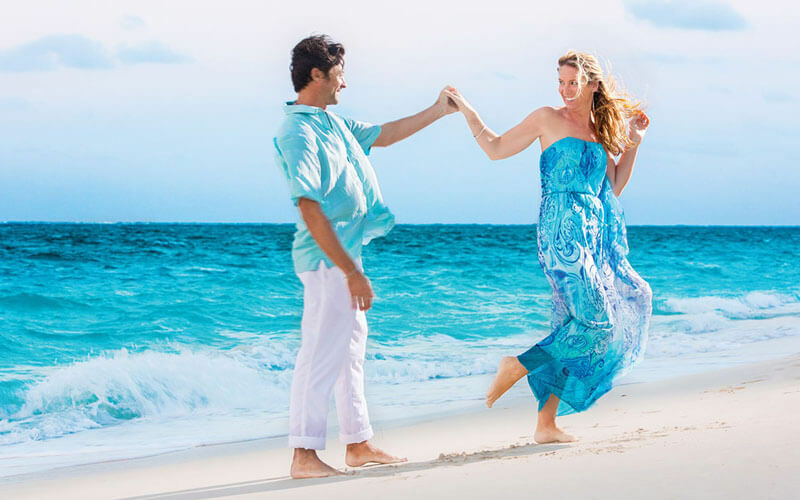 Some of the best beach honeymoon places are Caribbean islands, Hawaii, Sri Lanka, Bali, Miami, Brazil and many more. Few of the hot picks hill stations are Kashmir in India, Darjeeling, Switzerland, Black Forest in Germany and many more. Today’s hospitality industry has plenty to offer. Starting from off season and special discounts, they have several honeymoon packages for the newlyweds. For example, if you’re heading for any island across Indonesia, search online for the best luxury boutique hotels in Indonesia offering the outstanding packages for the vacationers first. Choose the packages accurately before booking. The reputed honeymoon destinations have lot to offer. The beaches have plenty of water sports activities such as kayaking, canoeing, swimming, diving, scuba diving, wind surfing, wave surfing, water scooty riding etc. If you opt for hills, you must go out for trekking the flagship activity of mountain lovers. You can go for camping and have a great bonfire in hill stations. There are opportunities to see the exotic sunsets and sunrises from hill stops that will be a great experience altogether. There are some astonishing places where you can get the essence of both activities. So, by considering the preferences of both you and your partner, decide whether you wish to visit an island/beach destination or a hill station before booking any honeymoon package.